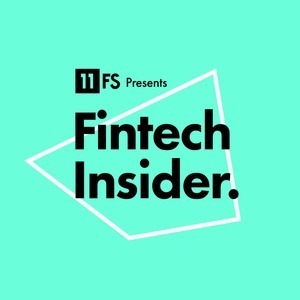 We found 8 episodes of Fintech Insider by 11:FS with the tag “rbs”. commercial banking, female role models, gender imbalance, private banking, rbs, retail banking, women in banking. In this episode, David M. Brear speaks to Alison Rose, CEO, Commercial and Private Banking at RBS.